Have a new puppy? 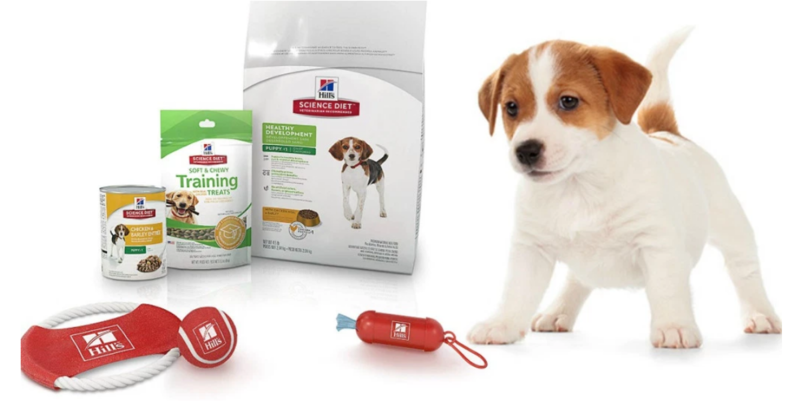 Amazon has the Hill’s Science Diet Puppy Food Bundle for just $8.99 (Reg $24.99). 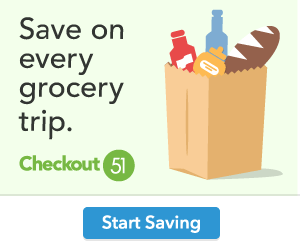 All you have to do is clip the $8 off coupon located under the items price. Shipping is $5.99 or free for Prime Members. Not a Prime Member. Right now Amazon is offering you a one week free trial for only $1.99. You can cancel at anytime. To start your $1.99 free trial add your item to your cart and head to checkout. On the “Review Your Order” page you will see the $1.99 offer (see pic below). 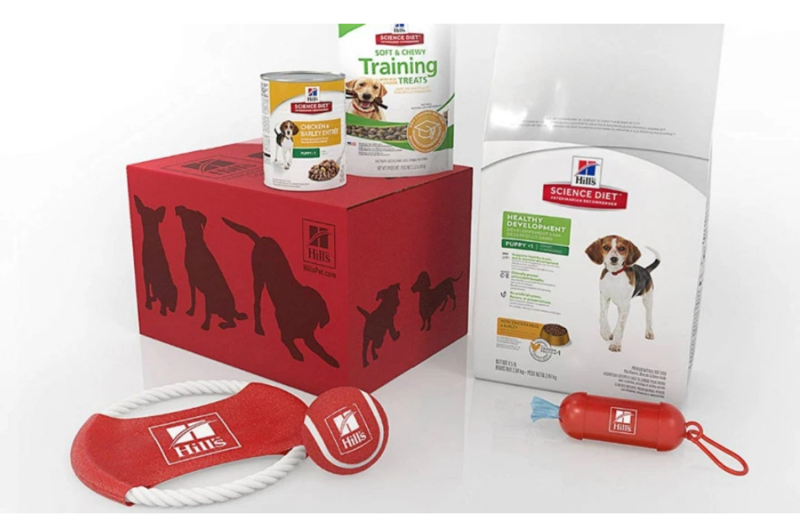 This is a great deal considering the puppy food alone is selling for $13.99 at Walmart.com.